Situated in the North East area of Sardinia, Olbia is an italian city that provides both historical and contemporary feelings and atmospheres. Thanks to its rich archeological, cultural, and historical heritage, Olbia is a perfect charming destination for fans of history and arts. Anyway, it gives the very best departure port to visit the Emerald Coast, Porto Cervo, Caprera, the Bonifacio Strait and Corsica, the islands of Maddalena. Your Olbia yacht charter experience will certainly be a lifetime adventure to discover some of the best Sardinian and Italian spots. Sardegna is an island that’s endowed with abundant culture and a spectacular geographic formation, no wonder this gift from nature is now one of the most famous spots in the Mediterranean region. With its superb tropical and mild climate, Olbia has long been considered a sailor’s heaven. Not only due to its natural beauty, but also due to the isle ’s strategic geographic location, making availability even more convenient from different ports of entry. In reality, it’s now the primary connection point between the Italian peninsula and Sardinia. Olbia is undoubtedly one of the budding tourist destinations in the Mediterranean area. The lovely beaches, the many inlets, along with the serene waters offer an ideal site for assorted water sports. These attributes, coupled with the growing tourism-related developments in the area, are just some of the many amenities that draw on yachting and boating enthusiasts from around the globe to this dramatic island. Sailing Sardinia, there isn’t any better method to discover Olbia and the surrounding areas: the most lovely beaches and bays of the Costa Smeralda are at easy reach with our exclusive and selected yacht charters from one day up to as many weeks as you wish. 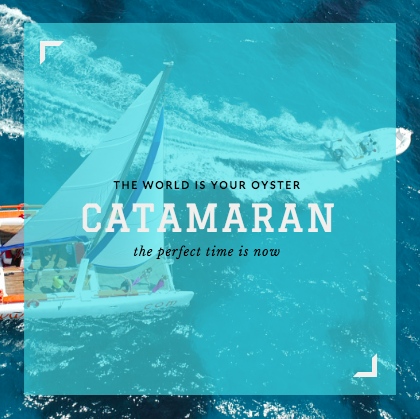 Whether you require service of our specialist skippers, or you’re an experienced sailor all on your own, you’ll cruise the glamorous Mediterranean sea from Costa Smeralda to Southern Corsica. All these are the perfect locations for your next sailing vacations in Sardinia. It’s a wonderful region to explore, both by sea and land. Beautiful beaches along the coast, the islands of the Maddalena archipelago, water sports and sports facilities, places of archaeological significance and great cultural and excellent dining. All ingredients for a really memorable vacation. 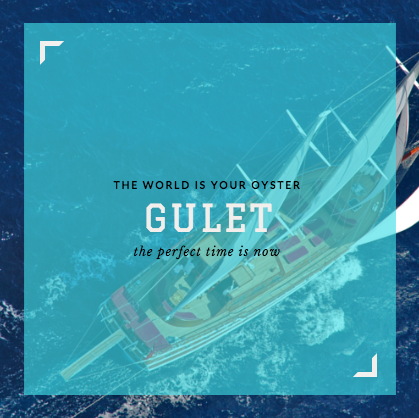 Few and simple steps to let us find you the perfect yacht and the route for your Sicily yacht charter, with all the extras you wish. Select the type of vessel(s) you are thinking about, the period and the area(s) you would like to discover. Or just tell us the type of holiday that will better accommodate you and your guests. We will find you the boat for your holiday in Sicily. Just one minute of your time to receive from our team your tailor made solution. The most desirable yachts in Sicily are only available on Your Boat Holiday. Looking for boat charter Olbia? You are in the right place! 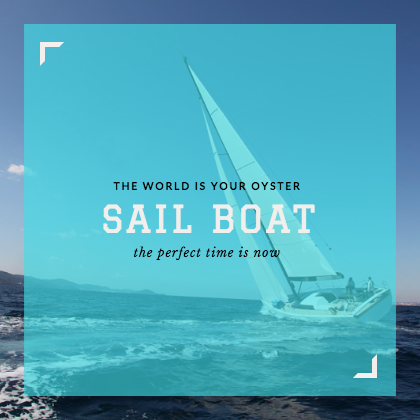 Our experienced and world travellers, expert Italy and Sardinia Charter Managers regularly check and sail aboard our selected yachts and are perfectly placed to offer you transparent, tailor and professional assistance. Our twenty years of experience in yacht charters, developed in Sardinia and the Mediterranean, enabled us to create close, enduring relationships with our clients, investing directly in our yachts and services. Sailboat, Catamaran or Motor Yacht for your charter in North Sardinia? Olbia is the perfect option for those people who are not keen on going together with the maddening stream of tourists going to the yacht charter that is popular stop offs within the area. 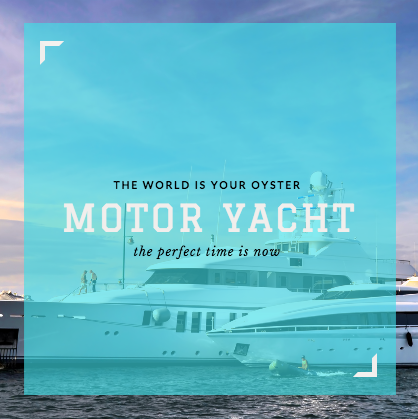 This really is the finest destination in the event that you would like something different from your yacht charter vacation yet an encounter that you are going to cherish for a very long time. Join with us your yacht rentals Olbia, choosing high quality boats, skippered by professional trainers, to sail in Sardinia, Italy: rent a sail boat, catamaran, motor boat, gulet or charter luxury yacht in Caprera, La Maddalena, Tavolara, Portisco, Poltu Quatu, Cannigione, Emerald Coast, Santa Teresa di Gallura and so on. Olbia belong to yacht charter and all those interests vacation destinations which are off the trodden trail of Italy. There’s actually not that important variety of tourists which come to this port town that is idyllic in comparison to its popular sibs like Calabria, Tuscany and Sicily, readily considered to yacht charter aficionados as the proverbial attractions. However, Olbia offers varied yacht charter chances, which makes it an ideal exceptional, location where a person can appreciate another type of vacation touch continues to be commonly Italian and has lots of interests. Related: Sicily, Corsica or Sardinia? Discover the best things to do, must-sees and pick your own ideal sailing holiday in Olbia. Plan your next vacation, book online and find the best prices for you, your family and friends with us! What activities are you planning for your boat charter Olbia? When planning a boat charter in Sicily for a multi-day excursion, there are numerous things to take into consideration. We will assist you, providing you all the solutions for your activities on board and on land: family holidays, celebrations, corporate events and more. We customise your Sicily yacht charter, step by step, in order for you to live your best sailing experience ever.